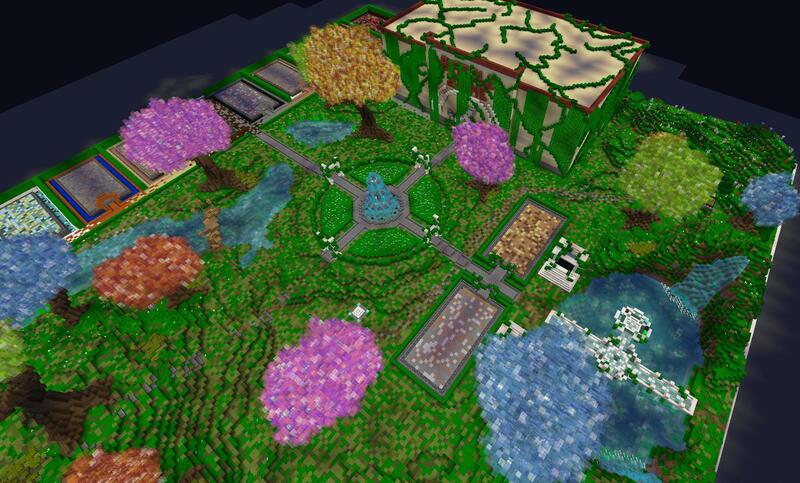 We would like to have your input on some minigames that you all would love to see on the server. So we have created a new section under suggestions for just that. You can click here:https://www.performium.net/forums/m/42383297/viewforum/9525311 to get to it. We are looking forward to seeing all the awesome suggestions you have. We are sorry to announce the pending retirement of Mega Creative. BurburryKid Whats the chance of getting my plot transferred to my mega skyblock OP island??????? Alicornbrodie RIP my several hours spent digging a huge hole in the ground. This is the second part of today's announcement update. We are happy to welcome the return of passively gaining points overtime simply by being logged into the server! We hope everyone is building up their streaks! We have introduced a new command to help you track your streaks. We appreciate all the support we have been given so far. We hope you enjoy the new updates! Introducing Daily Streaks .... and more to come. Today is the 1st part of a 2 part announcement. We are please today to begin the 1st stage of our giving back to the player base projects. (btw If you like this you will LOVE!!! the next part!) But no spoilers............ so on to todays exciting announcement! Ho do I achieve an extra days streak? We record the "Logged On" portion from your actual login event. So loging into the server fresh. All prizes are "Performium Points" which are awarded at larger and larger levels as the streaks get longer. Shumida Bedrock Does the login reward cap at any point or does it gain value indefinitely? FlaxenYapper287 x It’s nice to see something similar to the old points system where you were awarded them for being online. We are super excited to announce the launch of Mob Wars today at 5 P.M. EST! There is no server like it’s kind and has something for everyone to enjoy with lots of cool features combined to make one server. So how do claims work? Same as the other servers; use a Golden claimshovel to claim your land in the wool world. You will be able to accrue 3k claimblocks naturally. NOTE: The wool world is the ONLY world you will be able to claim in. The border for this world is 10k. The resource worlds WILL be reset on a regular basis as their border is limited to 750. Claims are NOT enabled here. *Fly is disabled in the Resource Worlds but IS enabled in the safe world. Not ready to fight mobs yet? Don’t worry! We have 12 mines in spawn that you can rank up to and gather resources safely. *PVE MCMMO - train and get stronger to fight the war against mobs You can also read our MCMMO Guide to learn more about it! *Special Enchants - go into the Easy or Hard PVE World to kill mobs that drop gear with special enchants to craft YOUR perfect armor. *Boss Mobs - Drop diamond gear with strong special enchants or even some big bucks! Not sure what special enchants are? We have 3 NPC’s at spawn with some information, and you can type /ce to learn more about what each enchant does! *Do you like to PVP? Don’t worry! We have something for you too! In spawn there is a giant Battle Zone for you to show off your skills and PVP against other players. But beware; keep inventory is off.